Place chopped cookies in 8 dessert dishes. Dissolve coffee in hot water. Beat cream cheese in medium bowl with mixer until creamy. Gradually add condensed milk, beating until well blended after each addition. Add coffee; mix well. 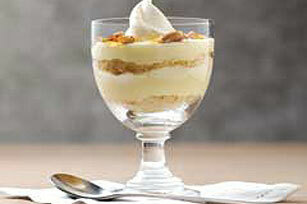 Whisk in COOL WHIP; spoon into dessert dishes. Top with marshmallows and cinnamon. 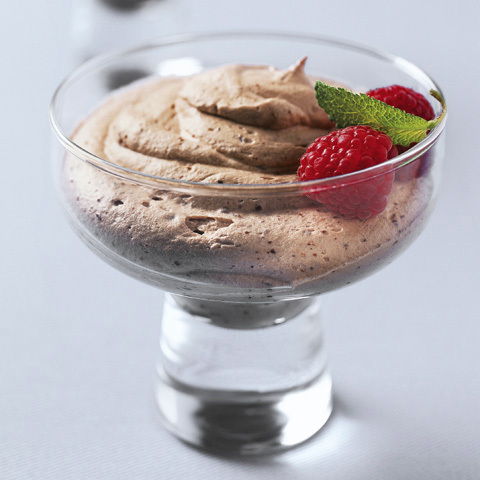 Size-WiseWith its built-in portion control, this mousse makes a great treat for your next special occasion. 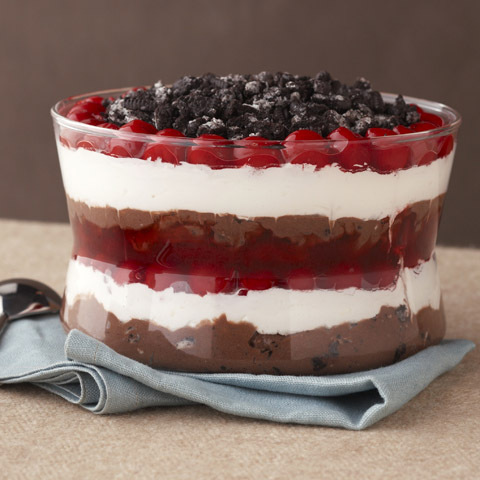 Enjoy a Frozen DessertTo serve as a frozen dessert, cover each dessert with plastic wrap. Freeze 4 hours. Remove from freezer 15 min. before serving to soften slightly. VariationsOmit CHIPS AHOY! Cookies, coffee mixture, marshmallows and cinnamon and prepare with the following substitutions: Chocolate Mousse - Prepare using 8 coarsely chopped OREO Cookies. Melt 4 oz. semi-sweet chocolateas directed on package; cool. Add to cream cheese mixture; mix well. Gently stir in whipped topping. Garnish with 1/4 cup toasted coconut. 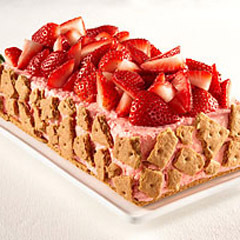 Vanilla Mousse - Prepare using 4 coarsely chopped NABISCO Grahams. Stir 1 tsp. vanilla into cream cheese mixture. Gently stir in whipped topping. Garnish with 1/4 cup fruit-flavored sweetened rice cereal. 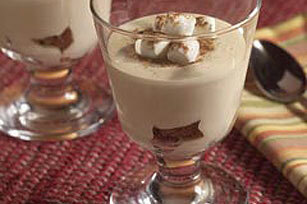 White Chocolate Mousse - Prepare using 24 coarsely chopped NILLA Wafers. Melt 4 oz. 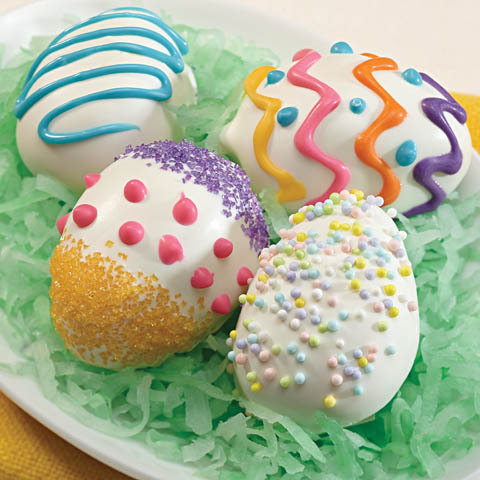 white chocolate; cool. Add to cream cheese mixture with 1/4 cup lemon juice; mix well. Gently stir in whipped topping. Garnish with 4 halved strawberries.